Bucks County is situated between Allentown to the north and Philadelphia to the south. Together with neighboring York County, it is one of the centers for Amish families in the US. With its gently rolling hills, it is a delightful place to visit in the summer. But it has lots to offer in winter, as well. Even thought the grapes may be sleeping under a blanket of snow, the famous area wineries still welcome visitors. Follow the Bucks County Wine Trail to learn about how grapes are grown and wine is made. 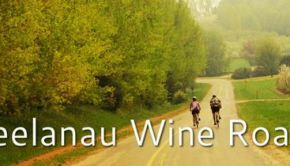 Sample some of the exceptional local varieties and maybe take home a bottle – or a case! This part of the world is just chock full of history. Visit Washington Crossing Park where George Washington and his men crossed the Delaware on Christmas Eve, 1776, before routing the red coats in Trenton. Historic Fallsington was the site of the first Friends Meeting House in Pennsylvania in 1692. Many architectural treasures from the colonial era have been carefully preserved and are open to tourists year round. Nearby is the James Michener Art Museum and the Pearl S Buck House, both inspired by two of America’s most renowned authors. The Bucks County Children’s Museum offers fun, interactive, and educationally based exhibits for children and families. Dig for buried treasure, ride in a hot air balloon, design and build your own race car, work in a factory, buy items at the market, climb a mountain, and much more! Giggleberry Fair features a three story obstacle course, a game room, and a 1922 working Grand Carousel. Stop by the Painted Pony Cafe for root beer floats and ice cream when you are done. In addition to the wine trail, Bucks County has miles and miles of gentle back roads. 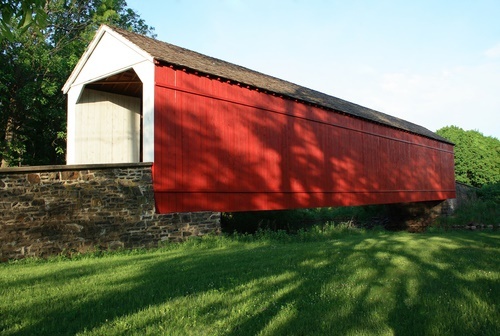 Take the Covered Bridge Tour or the scenic Barn Voyage to discover some of the hidden treasures that dot the countryside. Bucks County is about 2 hours from New York City and is close to major highways. So don’t get cabin fever this winter. 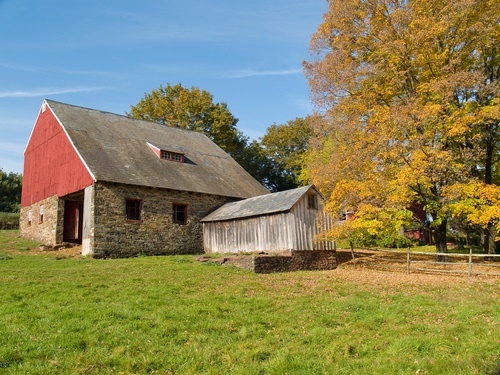 Pack up the family and go explore the countryside where American civilization began.